Riba Foods markets a grocery aisle of fantastic brands. As a Friend of Arriba! Salsa and you may become a random winner of our 3-Pack Salsa and Chip Gift Box. 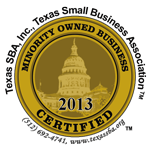 Our goal is to provide consumers with the highest quality food items. 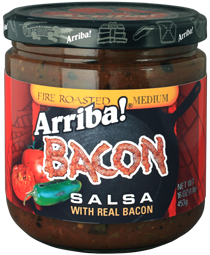 Riba Foods products are available in Kroger, Publix, HEB, Albertson’s, Safeway, Food Lion, Fiesta, Walmart, Target and many other fine stores. Our Classic Salsas, Choice Salsas and Premier Collection do not contain any preservatives, added colors, artificial flavors, or synthetic substances. Look for Arriba! 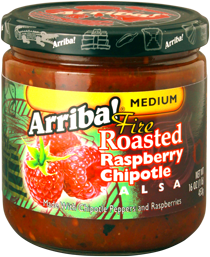 Fire Roasted Salsas/Dips and our other line of products in your favorite store. 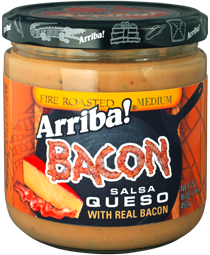 Or, buy it online from The Riba Foods Store. Our original fire-roasted salsas made using fresh tomatoes and fresh peppers. Specialty Cheese and Bean Dips made with our flame-roasted salsa and other quality ingredients. Made with fresh vegetables like tomatillos, or avocados, or corn and lime. To say these are just peppers, mustard or queso is like saying Texas is just a state.